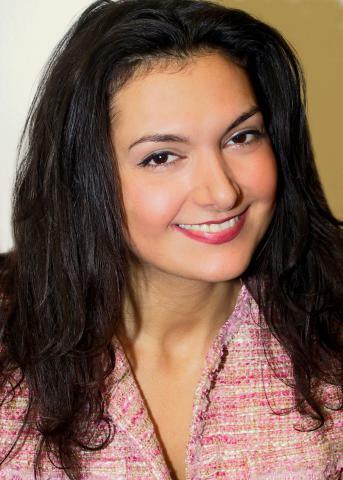 Annette was born in Armenia, but grew up in the tranquil bucolic hills of Litchfield county, Connecticut. She studied abroad in Montreal, Quebec. And received her bachelors degree in Philosophy and Political Science. After university she spent a few years in sales and recruiting until she discovered the joys of real estate. Her real estate career took off in 2002, while she worked for the largest production home builder in the United States, Pulte Homes. She has been selling residential and commercial real estate in Fairfield, Litchfield and New Haven County since 2002. She spends her free time running, writing philosophy and learning new online software programs. She also loves rigorous political debate and believes in the power of peaceful protest. Member of the National Association of Realtors and the Greater Bridgeport Board of Realtors.